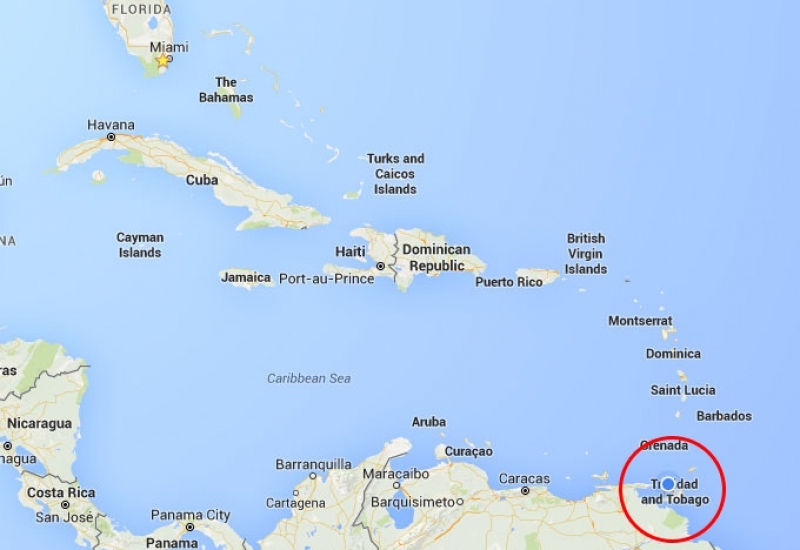 Location – Power Boats Ltd. secure, customer friendly boatyard in Trinidad. 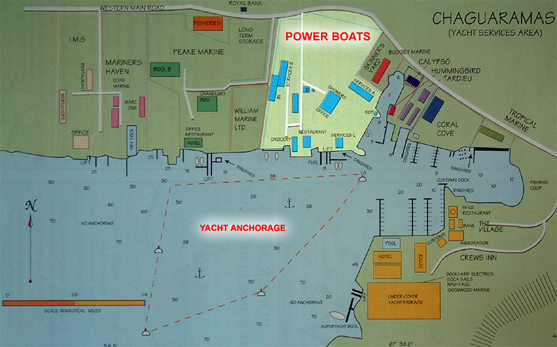 Power Boats (Lat:10 40 86 Lon:61 38 10) is located in the naturally protected anchorage of Chaguaramas Bay on the southern side of the north western tip of Trinidad, close to where all yachts normally enter the Gulf of Paria from the North. Entrance is gained through one of four “bocas” (mouths) which are inlets between the small islands of Monos, Huevos and Chacachacare (say it slowly!). 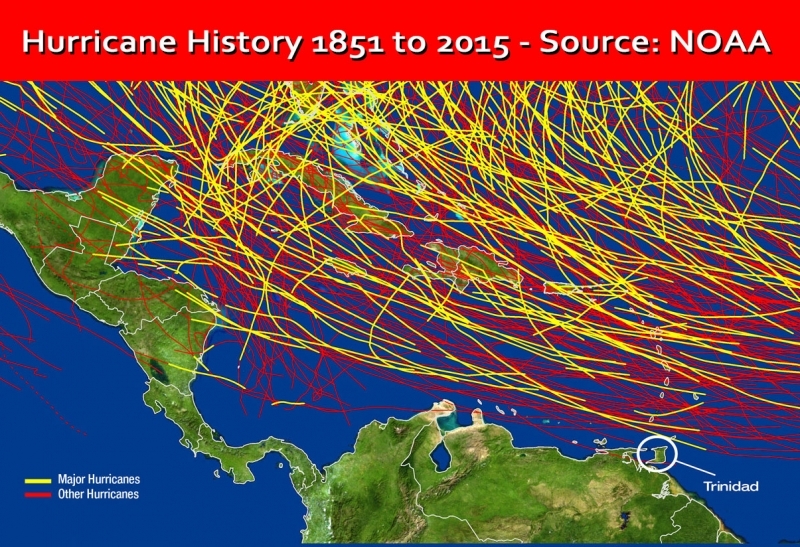 Thankfully, Trinidad is located to the south of the normal hurricane belt and this brings many cruisers to us for the hurricane season which runs from June to November, inclusive. This coincides with the northern summer and during this period our yard is normally very full of yachts in storage while their owners fly north to enjoy the warmth of their homelands. 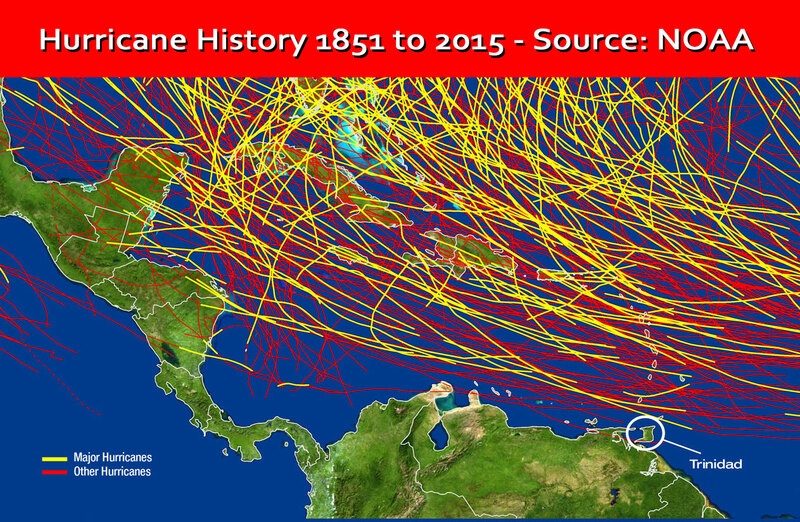 For this reason, it is very important to reserve a space on land during the hurricane season. Generally, to find out about Trinidad and Tobago please visit – www.discover-tt.net – which will provide you with a wealth of information on all aspects of our twin island state: history, population, geography, climate, customs and immigration procedures, pets ashore, taxis, carnival, shopping, etc. Power Boats’ surrounding landscape, the Chaguaramas peninsula, is mostly natural parkland with only the waterfront being developed. Our backdrop is one of verdant green hills with an array of nature walks and bicycle rides. A nine hole golf course lies within an easy five minute drive or cycle from Power Boats and for the more adventurous, a zip line ride is also about 5 minutes away, all within the Chaguaramas parkland. Along the Chaguaramas shore, several well protected bays and many small islands lie well within an hour’s sail of our facility. It’s easy to get away from the hustle and bustle of the boatyard! Port of Spain is the capital city of Trinidad and is half an hour away by road from Power Boats, the route being well served by taxis and buses. On the route to Port of Spain there are two large modern air conditioned malls with a number of well appointed shops, restaurants, movie theatres and…. ice cream outlets. So…. 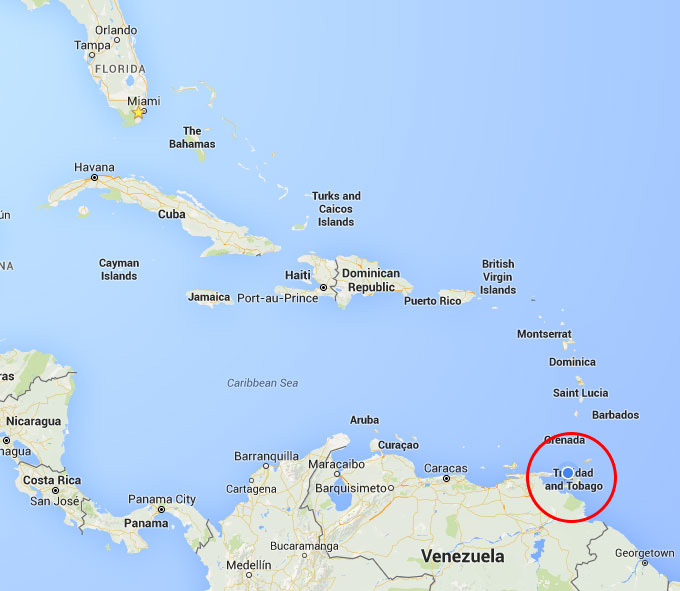 you have hectic shopping to the East and tranquil islands to the West. There are green hills to the North and the protection of the Gulf of Paria to the South….. and Power Boats is right in the middle of it! 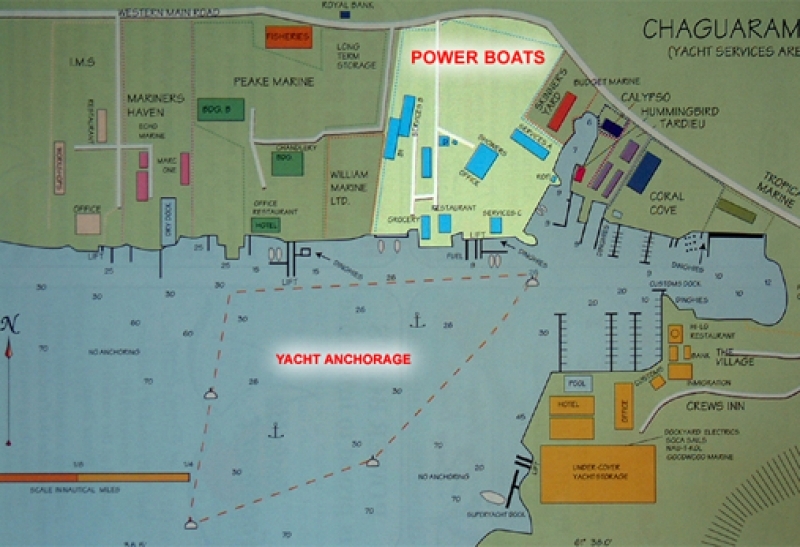 Power Boat Mutual Facilities Ltd.